The carmaker’s troubled core passenger-car brand is rightly cutting costs and focusing on newer technology, such as electric vehicles. Yet the gameplan unveiled on Nov. 22 repeats past errors by placing too much emphasis on how many cars are sold and too little on profitability. Volkswagen’s eponymous passenger-car brand wants to become the global market leader in electric vehicles by 2025, the division’s Chief Executive Herbert Diess told a news conference on Nov. 22. The unit wants by 2025 to be the first global automaker to sell 1 million battery-driven cars per year. Diess is planning to lift the brand’s operating margin, which was 2 percent of sales in 2015, to 4 percent by 2020 and to 6 percent by 2025. On Nov. 18. the carmaker said it would cut 30,000 jobs over the coming years, lowering annual costs by 3.7 billion euros by 2020. 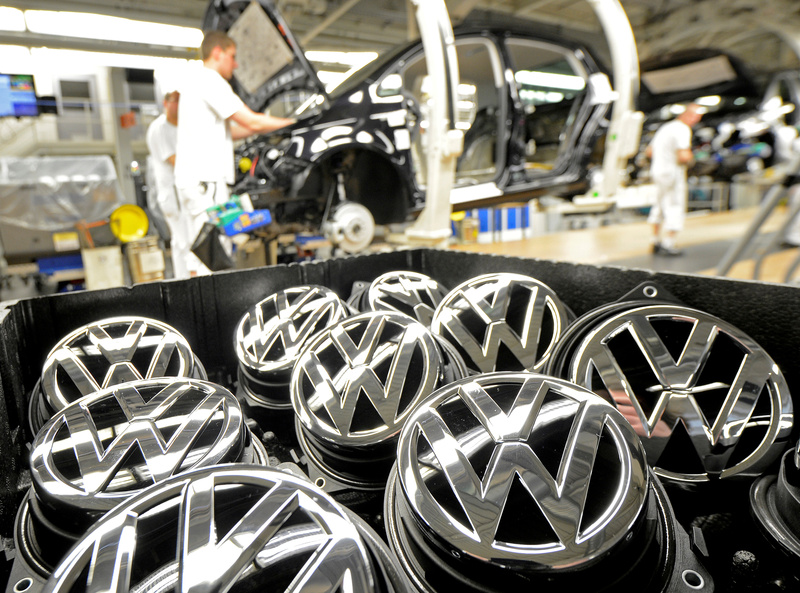 Shares in Volkswagen were up 0.8 percent to 121.10 euros by 0954 GMT on Nov. 22.